Our goal is to provide you more and more opportunities to earn your best by our tips. 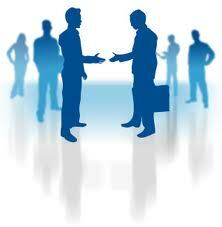 We provide you services on Intraday, F&O,Commodity and finally the one in which all are interested i.e. Nifty. Our team is highly skilled with experienced analysis. Our efforts are to provide you more & more profit in every trade.